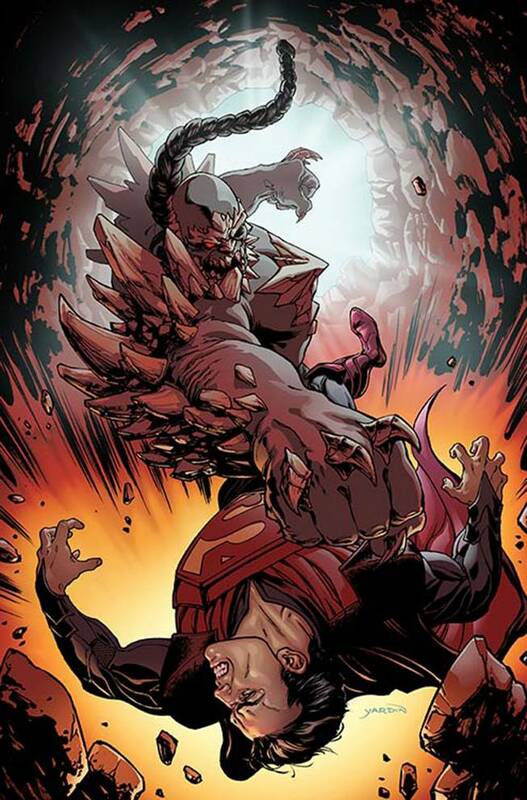 Superman and Flash find themselves up against the deadly Doomsday. They could use more help from their allies, but Cyborg and Yellow Lantern are off battling the Parasite. The Regime is under siege from both sides. Meanwhile, the identity of the creature that escaped from Lex Luthor's lab is revealed.